TrésoR® is a unique range of humid food for Dogs. Available in 4 gastronomic meals: Chicken, Duck, Turkey and Salmon. TrésoR® is presented in luxurious golden aluminum cans of 100 and 150 grams. In France, we are very concerned about the quality of ingredients! 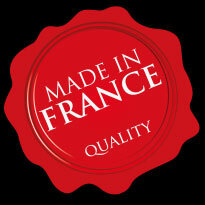 TrésoR® is 100% made in France, prepared with all the care we require in French gastronomy. Our nutritionists selected tender chunks of fresh meat. Delicately cooked, they are then enriched with vitamins E and B, and minerals essential for your dog’s health. The appetizing look and perfect digestibility are ensured by the exclusive use of natural ingredients with no preservative agents. TrésoR® is produced with a total traceability, no beef meat and a 3 years stability guarantee. 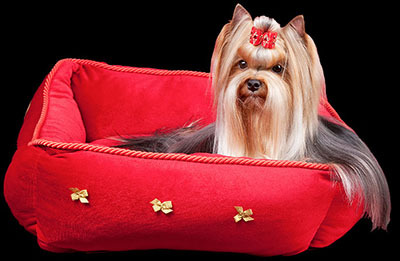 Thanks to TrésoR®, every day your dog’s culinary dreams will come true!